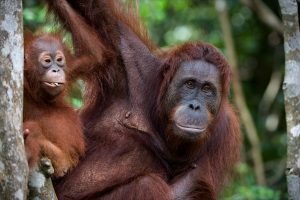 Borneo Rainforest Safari is an enjoyable trekking tour through the oldest rain forest in Southeast Asia. 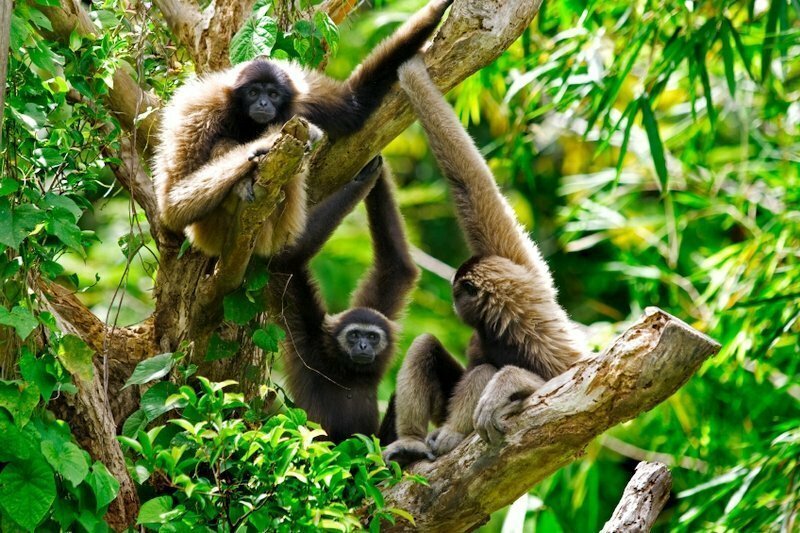 This 5-day trip combines Tabin Wildlife Reserve and the scenic Danum Valley in one package. 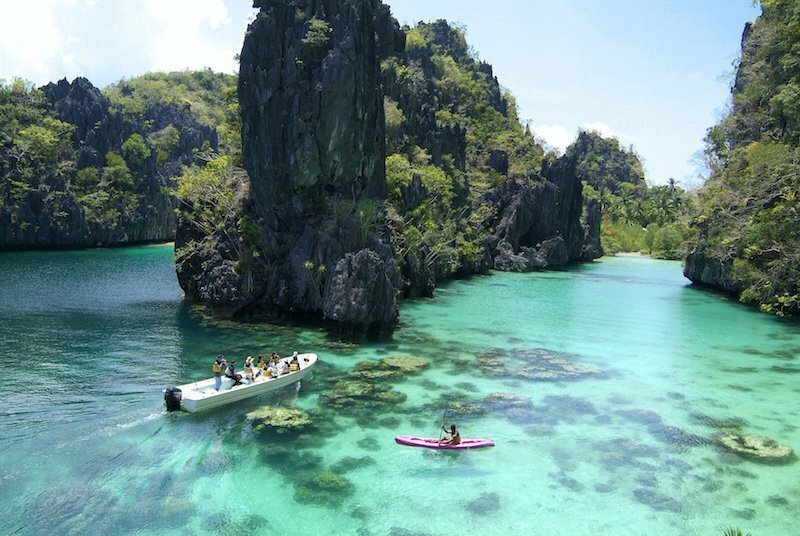 It’s a great experience for those who wish to immerse in the untouched nature and see the animals up close in their natural environment. The diversity of ecosystems in this region provides habitat for many wildlife species, including orangutans, clouded leopards and elephants. 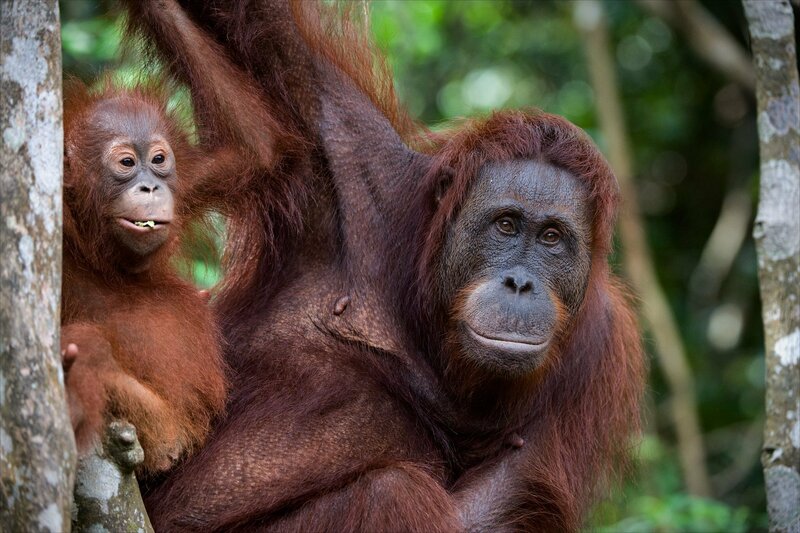 Borneo Rainforest Safari is a memorable experience not to be missed! Is this your ideal tour? The trekking in Tabin Wildlife Reserve and in Danum Valley is not particularly challenging and fit for anyone. 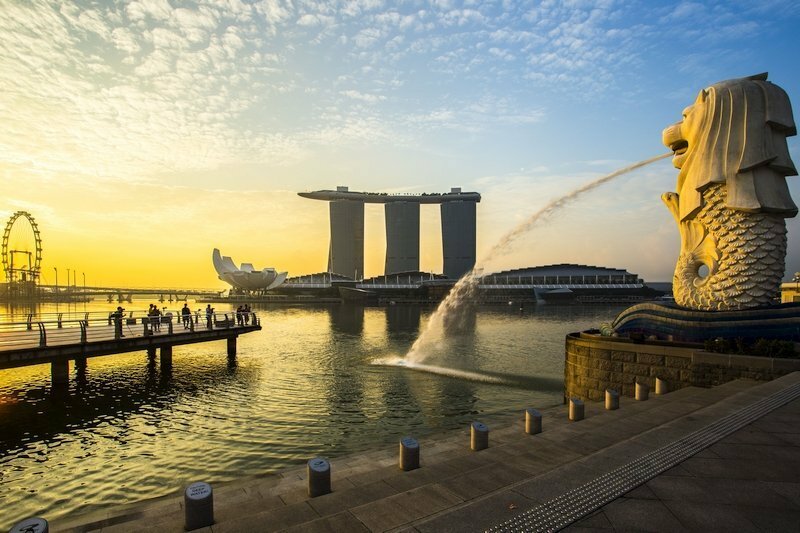 This tour is suitable for passionate naturalist photographers and bird watchers. 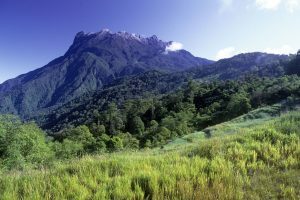 You will be driven for about 1 hour and half to Tabin Wildlife Reserve. 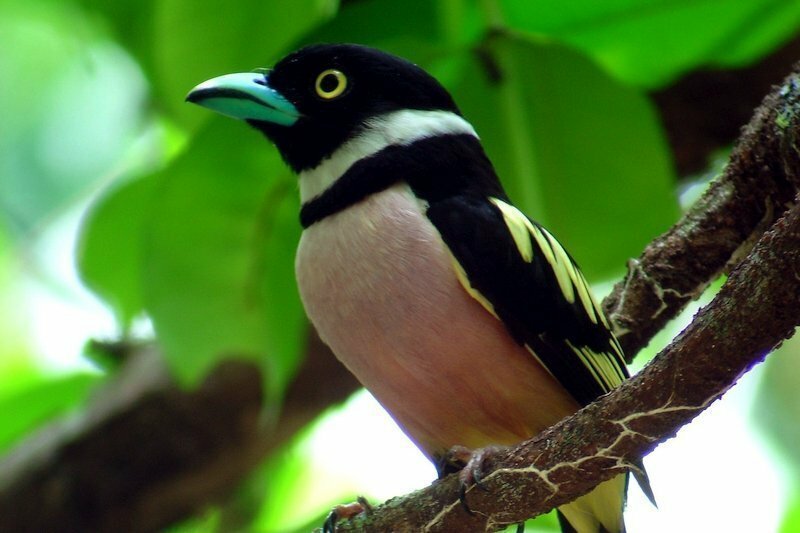 On arrival check in to your lodge nestled within the rainforest beside the Lipad River, and then visit the Trogon Hall gallery for information about the conservation of Tabin Wildlife Reserve and briefing on birds, insects and animals that is found in this area. 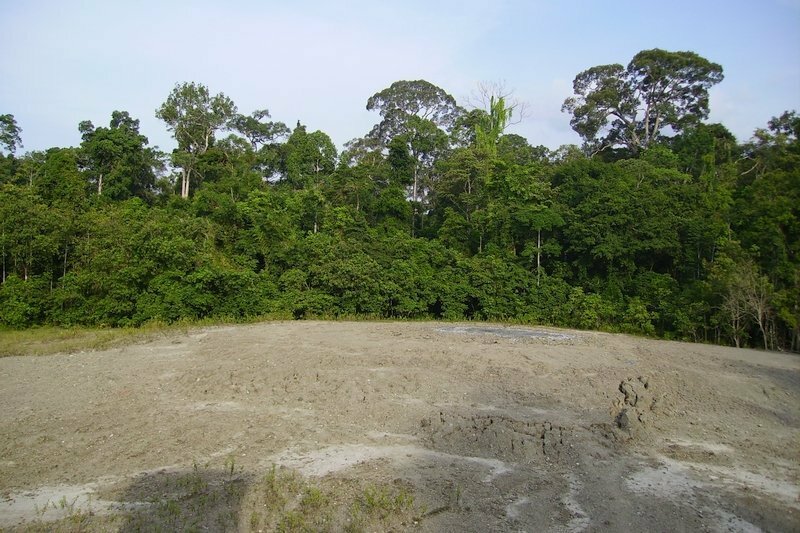 In the afternoon, visit the active Lipad mud volcano which provides a mineral salt lick for wildlife.After trekking through the rainforest for 20 minutes, arrive at the elevated bare area of the mud volcano which is frequented by wildlife and birds. Climb the observation tower and admire the contrasting landscape of the bare mud volcano and its surrounding thick forest, where birds are commonly sighted. The adventurous can try the effects of the volcanic mud, said to be responsible for a fine complexion. Trek back to the resort along elephant trail. After dinner, enjoy a CD/Slide presentation on Tabin’s natural wonders, followed by a night safari to look out for nocturnal wildlife and birds. 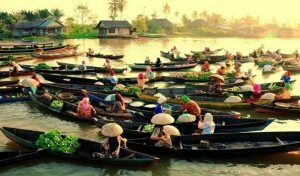 After breakfast, a drive to the core area for animal’s spotting and for photo session before trekking through the lush green rainforest known for its rich diversity of plants and animal species to visit Lipad Waterfall. Take a dip in the natural pool and enjoy a natural and refreshing shower under the waterfall. 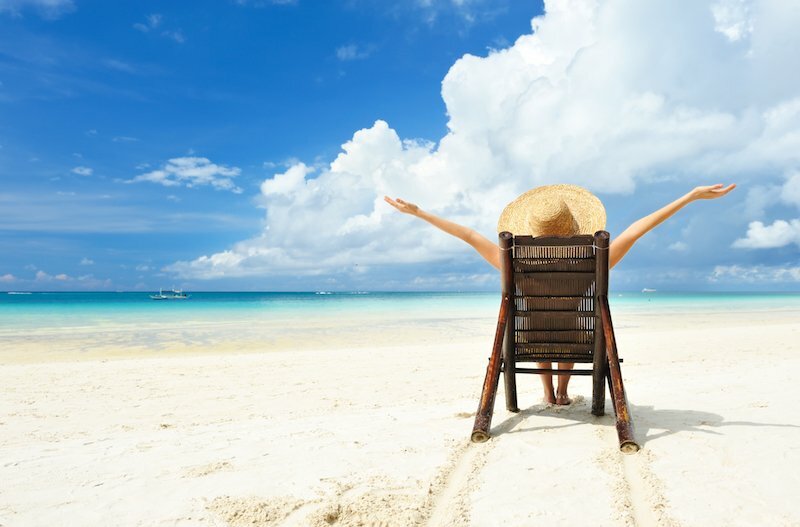 Alternatively explore the surrounding vegetation or just relax. In the afternoon, try out the Tabin Rainforest Foot Soak made with a natural blend of herbs, to relax tired muscles after long jungle treks. In the evening, a dusk drive to look out for more nocturnal wildlife & birds coming out to look for food during this time of the day. After dinner, go for a night walk along the trail nearby the resort in search of sleeping birds, frog and nocturnal wildlife. After breakfast you will be driven back to Lahad Datu, then continue your journey for about 2 hours and half to Danum Valley. 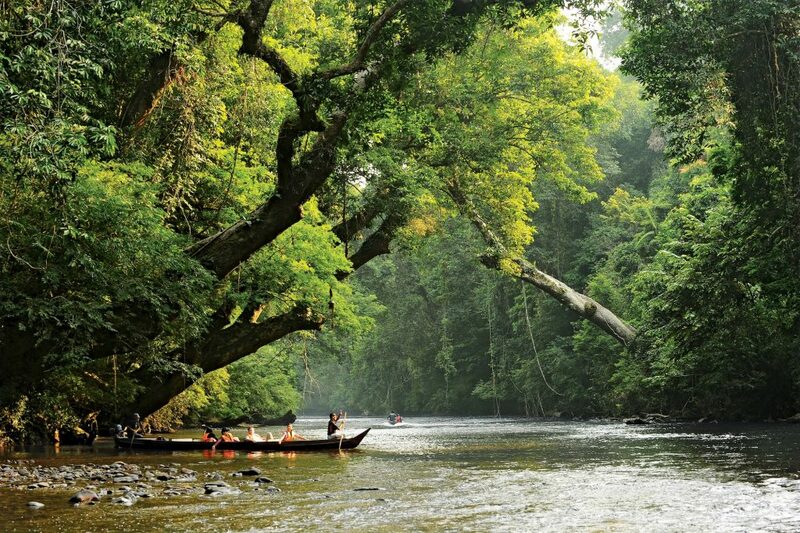 On arriving at the Borneo Rainforest Lodge, located beside the Danum River, the view is immediately breathtaking. The beautiful unspoilt primary rainforest canopy reaches up to over 30 meters tall. 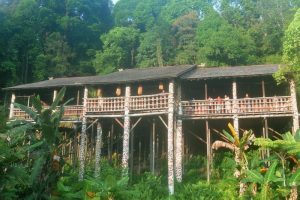 The entire Danum Valley Conservation Area is a primary rainforest, which means it has never been logged before and is completely untouched. After a brief orientation, you will be given free time to freshen up before lunch. In the afternoon you will be taken on a guided trekking along the Nature Trail for an introduction to the rainforest ecosystem. This evening, after a slide presentation on Danum Valley Conservation Area, you will join a night safari on an open-air truck. Using a powerful spot light the guide will point out nocturnal species. 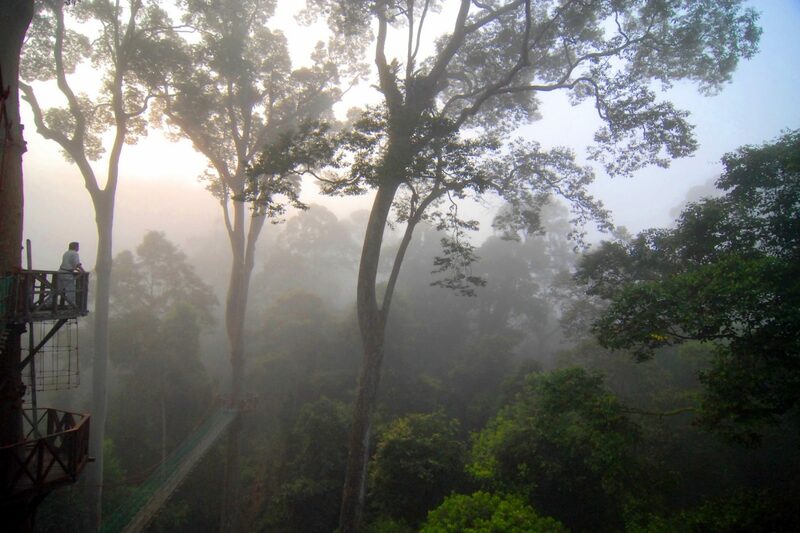 Rise early this morning and enjoy a whole day in the beautiful Danum Valley. 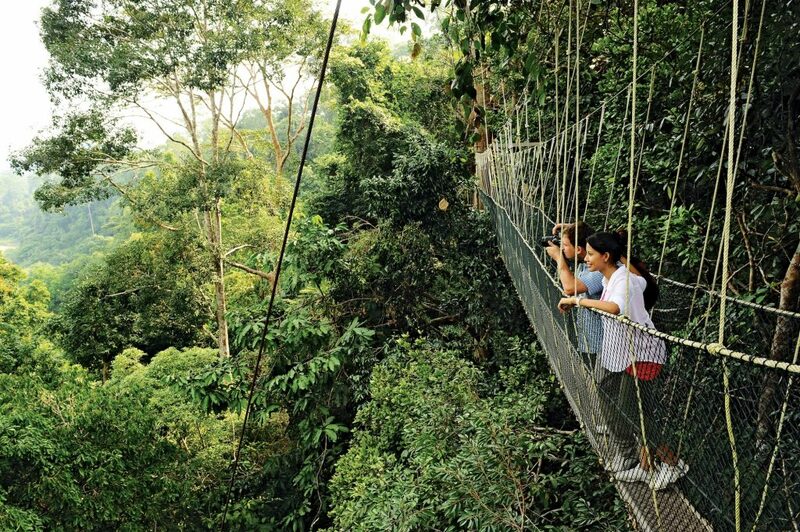 A short walk from the lodge will bring you to the canopy walkway, suspended 26 metres above the forest floor. The view is magical. In the early mornings, mist hangs over the rainforest, forming a white veil from which only the tallest treetops emerge. After breakfast you will climb up the trail which brings you the View Point. You will stop along the way to discover the huge variety of flora and fauna. Close to the summit, you will explore an ancient Kadazandusun burial site. Upon reaching the View Point you will rewarded with a fantastic view over the valley. On your return, enjoy a refreshing dip in the natural Jacuzzi pool. 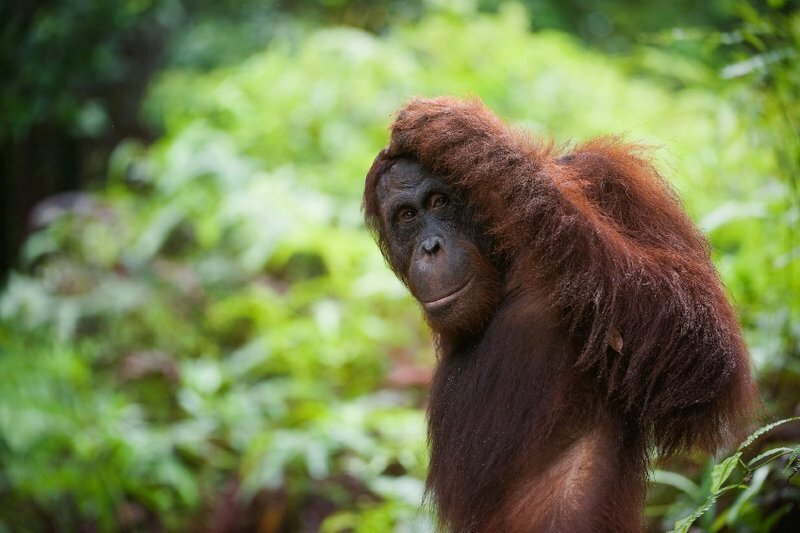 After lunch enjoy an extended hike to look for orangutan, birds and other wildlife along nature trails, or join a relaxing session of water tubing down the Danum River. 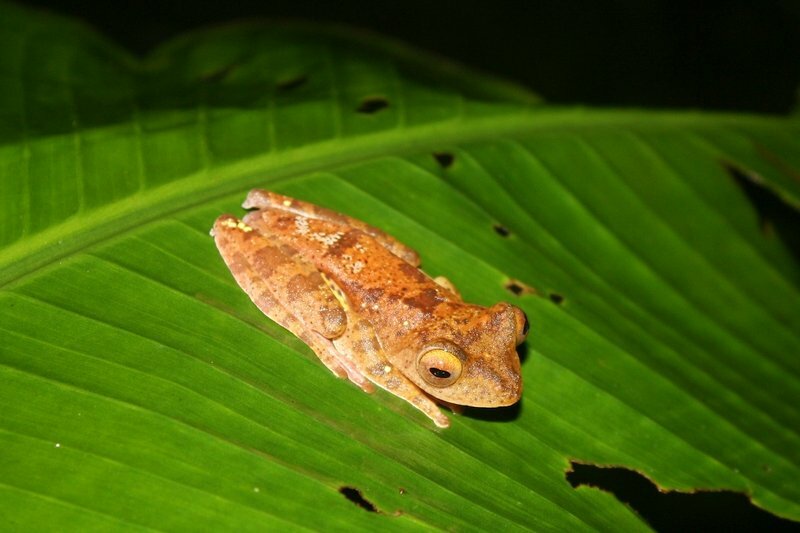 As, darkens falls, enjoy a guided night jungle walk in search in search of nocturnal species. This morning enjoy a short jungle walk. After lunch, check out and transfer to Lahad Datu airport.